The armed robbery suspect who prompted a search Aug. 1 in Seattle’s Ravenna neighborhood has been arrested by Snohomish County authorities. 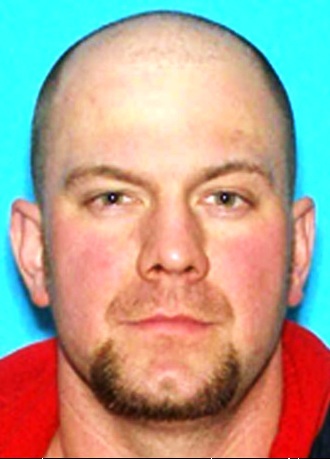 The Snohomish County Violent Offender Task Force arrested Timothy Lussier, 35, around noon today in Marysville after he tried to flee on a bicycle. Lussier was wanted on several outstanding felony warrants, including assault, unlawful possession of firearms and possession of stolen property. He is also a suspect in the May robbery of a North Everett business. Lussier led police on a car chase Aug. 1 that started in Kenmore and ended at the corner of 21st Avenue Northeast and Northeast 61st Street in Ravenna, where police say he abandoned a stolen van. Lussier ran off and avoided capture. It was the second time Lussier had eluded authorities following a pursuit, police said.